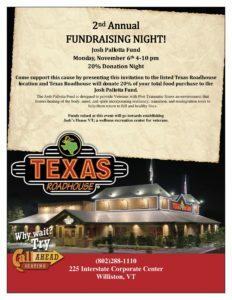 Once again, the Texas Roadhouse is hosting a Dine for a Cause to raise funds for the Josh Pallotta Fund. 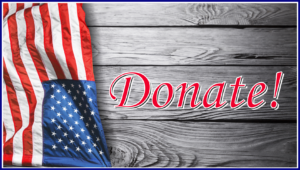 20% of your total bill will be donated to Josh’s Fund. You must present either a hard copy or electronic copy of the flyer.